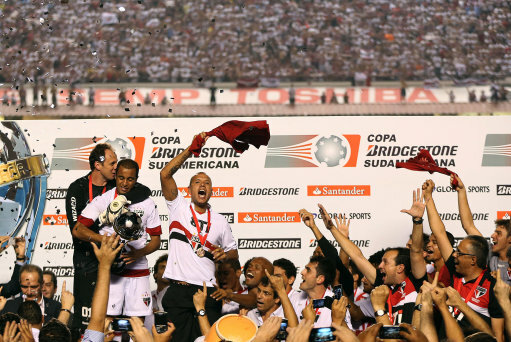 Brazilian side Sao Paulo were crowned Copa Sudamericana champions last night by default after their opponents, Tigre of Argentina, refused to come out for the second half after allegedly being attacked at half-time. 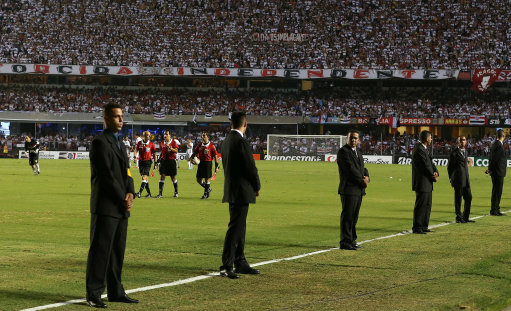 According to Tigre’s coach Nestor Gorosito, his players were accosted by Sao Paulo’s private security guards and police officers as they headed into the dressing rooms at the interval following a fractious scuffle between the two teams on the pitch, with guns then being drawn on several Tigre players. 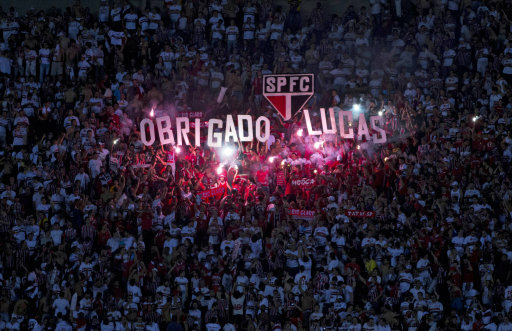 “They pulled two guns on us, the rest of the match is not going to be played. 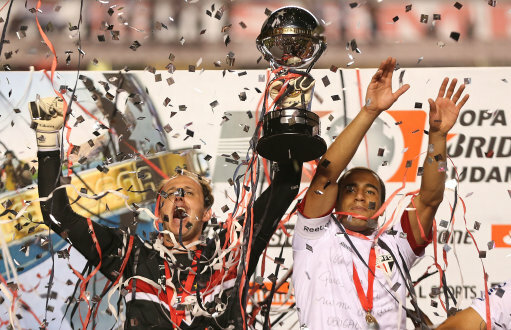 They ambushed us and one of them pulled out a revolver and put it against (goalkeeper) Damian Albin’s chest. Serious stuff. 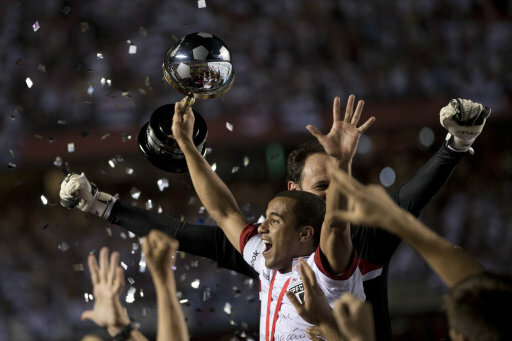 With their opponent’s outright refusing to emerge for the second half, Sao Paulo were then handed a 2-0 aggregate win and awarded the trophy there and then in Lucas Moura’s final game for the club before departing to PSG in January. Officials from CONMEBOL seemed to imply that the Argentines were blowing it out of proportion, but when cameras were allowed to the dressing rooms you could clearly see blood on the doors, and some of the security for Tigre showed bruising and scars on their face.